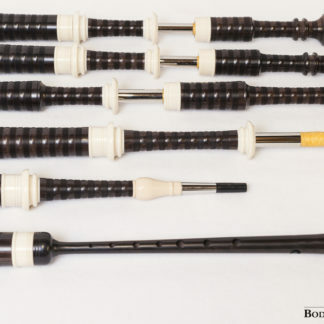 Our instruments are exceptional bagpipes, from a sound and making perspective. 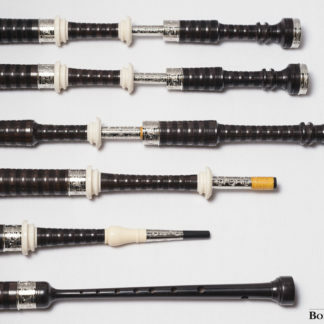 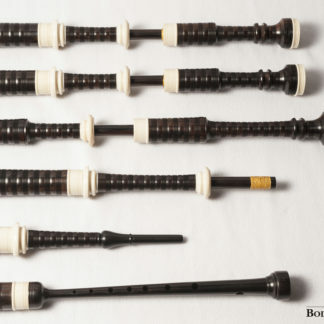 Boderiou Bagpipes were launched in 2013 after many years of sound and making process research. 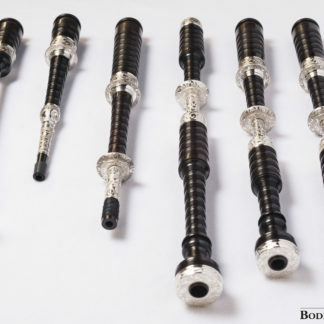 The sound of Boderiou Bagpipes is balanced and powerful, therefore they’re made for both solo and band playing. 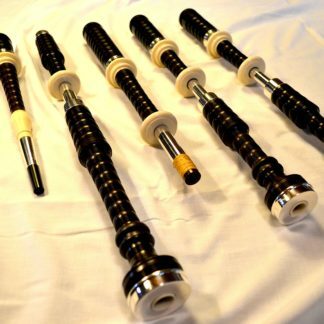 Their bore gives a very specific sound, loud, very rich and full of harmonics. 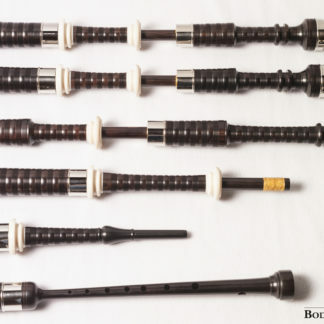 Steadiness was also the main key in their development over the years. 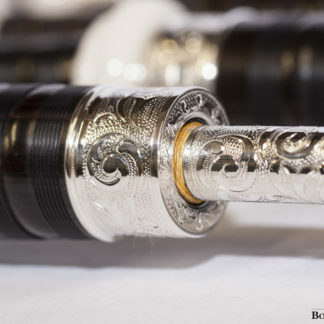 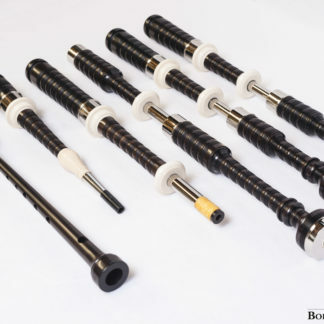 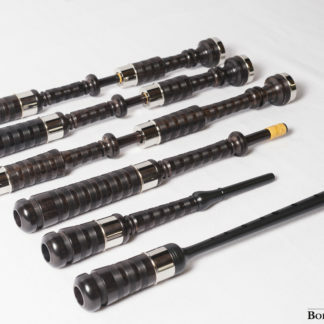 Boderiou Bagpipes are made from the best materials to last long.